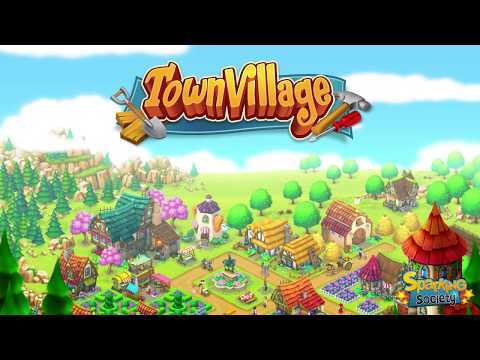 Town Village is a city and farm management game. Create the city of your dreams, add houses, farms, factories, community buildings and even a commercial port. Play Town Village for free, this game is brought to you by Sparkling Society, one of the best mobile game management game developers. This company already has more than a dozen management games in its catalog and more than 60 million players around the world. + All kinds of crops to develop and export your products from your commercial port. + Very characteristic inhabitants who will earn you money and experience.